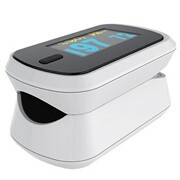 This is an economical and compact fingertip pulse oximeter. 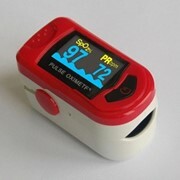 Shows SpO2 and Pleth Waves on a high visibility colour display. 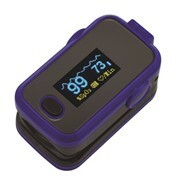 This is an economical and compact fingertip pulse oximeter. 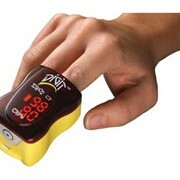 Simply attach the lightweight unit to the end of the finger to show SpO2 and Pleth Waves on a high visibility colour display. 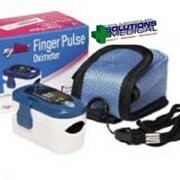 Display position can change to suit viewers persective see detailed images. 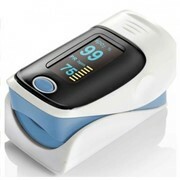 A great choice for any healthcare practitioner. 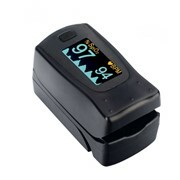 This is an AMAZING price for a pulse oximeter with a colour display and multi-functions! Comes complete with neck lanyard. 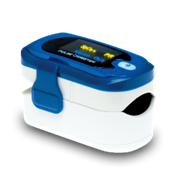 View our complete range of pulse oximeters and buy today by clicking here!